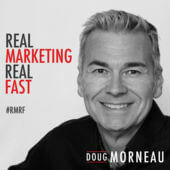 Since you are here, you must have heard my interview with Doug Morneau on the Real Marketing Real Fast podcast. I hope you enjoyed listening to us as much as I enjoyed talking to Doug. 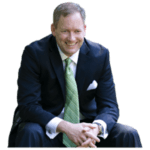 He is a wonderful host who is enthusiastic about introducing you to the people and ideas that can improve your life.